The holidays can often be a stressful time for families. When I noticed that my children were feeling a little stressed from all the holiday activities, I treated them to a special day at Boomer's in Fountain Valley. 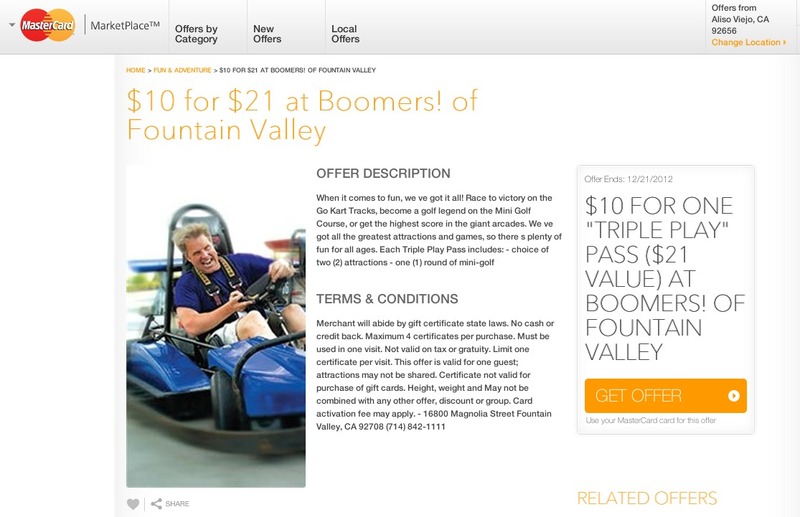 I decided to give my children a day at Boomer's for their holiday gift after seeing the special deal on the MasterCard Marketplace website. The special made it affordable for me to treat my children to this special day. 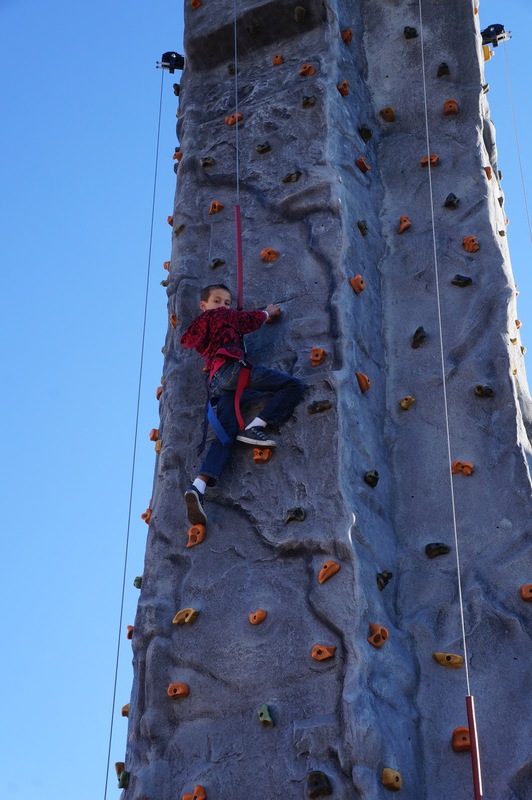 When I surprised the children with their holiday gift, the house filled with screams of joy. 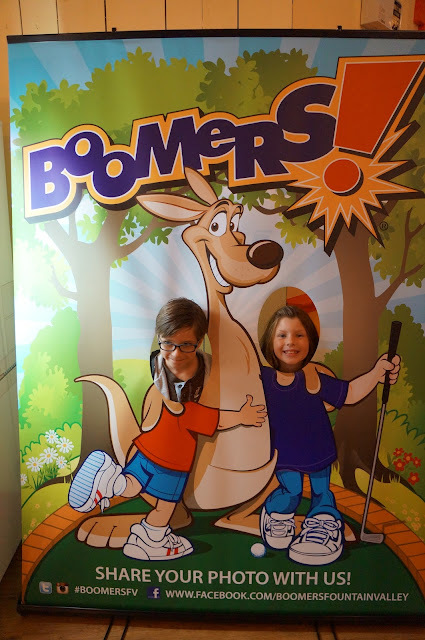 We put all the stress of the holidays behind us and enjoyed a day of fun together at Boomer's. When we first arrived at Boomer's the kids headed right for the miniature golf. 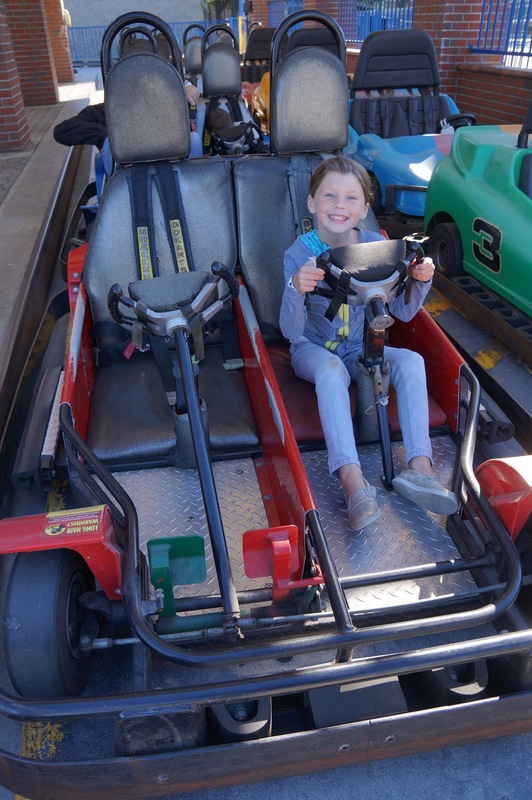 Then they played some video games before hitting their favorite part - the go carts! The kids were able to enjoy a fun family day together as their holiday gift from me. We were able to crate unforgettable memories together that we will never forget. The MasterCard Marketplace is a great destination for purchasing that special last minute holiday gift. The website offers many specials including local deals. Learn more about the MasterCard Marketplace website online, on Facebook and Twitter. How fun! And awesome that you got a good deal on it.